You prize ultimate flexibility in each day’s plan. 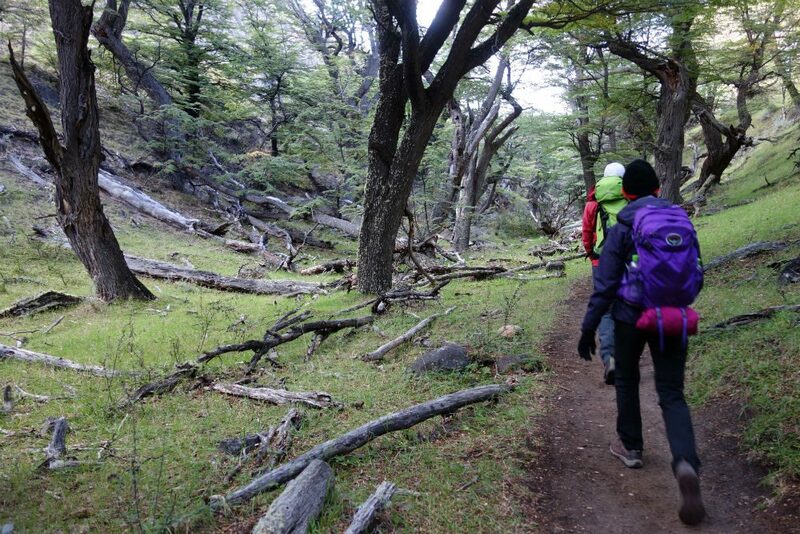 When I traveled in Patagonia with a private guide earlier this year (see Is Patagonia Right for You? ), I opted to hike the very same route two days in a row. Why? Because on the first day a trail closure just short of the summit had prevented us from reaching the climax. No group hiking trip would have made that decision, but it was exactly how I wanted to spend my time. You want to set your own pace. If you deviate far from the typical hiking speed in either direction, you’ll appreciate the ability to walk as slowly or as fast as you desire. It’s the smart choice too: Forcing yourself to slow down can be almost as tiring as hiking beyond your means, since it doesn’t allow your body to drop into its normal rhythm. This is also an important factor to consider if you want to stop frequently to take photos, or to search for wildlife. You want to choose exactly which hikes you do. Group trips follow a predetermined route (sometimes with last-minute adjustments, of course, due to weather or other factors). 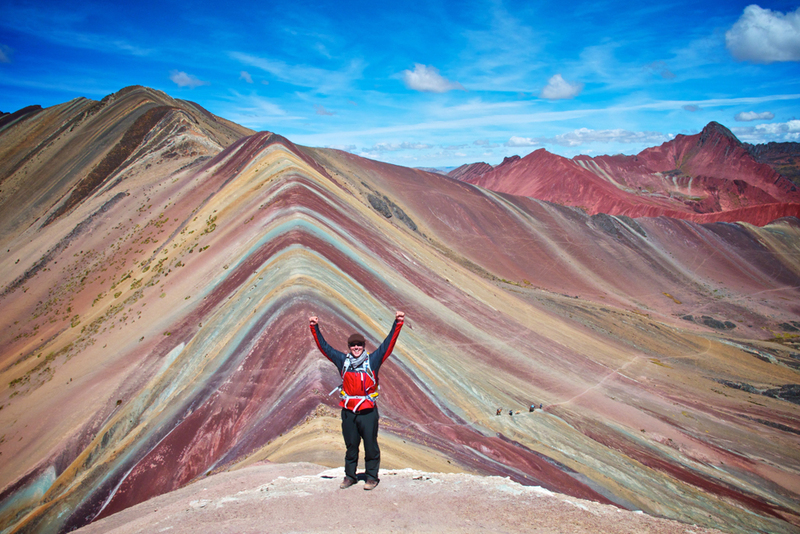 If you book a private guide, you can work with him or her to select the trails that most precisely line up with your ability level and interests. You care a great deal about your accommodations and where you eat. Group hiking trips frequent neither the smallest, most atmospheric hotels, nor the most luxurious, five-star properties. If you want to have control over where you sleep, book a private trip. Similarly, meals on group trips are typically taken together at restaurants predetermined by the guide or tour operator; if you want to eat alone and choose where you dine, you’re also better off going private. You’re working within a constrained budget. Simply put, private guides are expensive. Amortize that guide’s cost over half a dozen travelers, and the same trip becomes a lot more affordable. You enjoy meeting other travelers. Hiking trips tend to attract groups of friendly people who share a love for the outdoors but arrive there via a variety of backgrounds. I’ve met some fascinating characters on the trail, from the Chinese immigrant who now owns a successful teashop in Washington, D.C., to the Vietnam vet on his first trip to Europe. You need a little motivation. 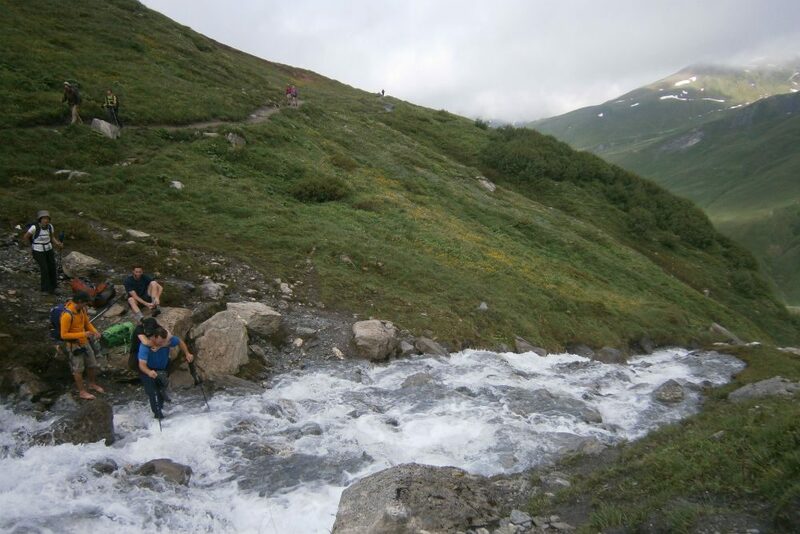 The camaraderie of a band of strangers chugging up a mountain can also help you tackle a challenging hike; if you thrive in the setting of a group exercise class, you’ll also probably perform better on the trail when there are others encouraging you along. You need to please a variety of ability levels. 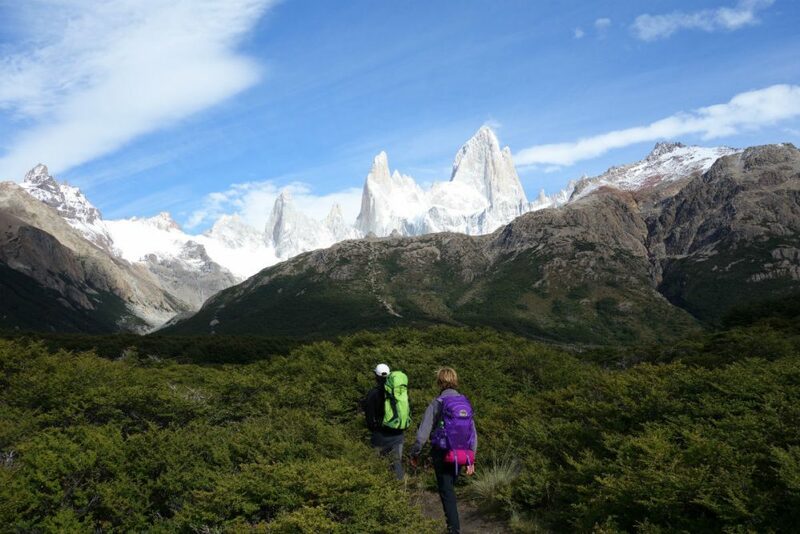 If you hire one private guide, it forces your companions to hike together. Say you’re bringing along your marathoner sister and your slightly-out-of-shape dad: a group trip that operates with two guides, who can spread out along the trail and keep everyone headed in the right direction, is more likely to leave everybody satisfied. Putting together the perfect trip to Patagonia on your own can feel overwhelming. Here's what you need to know, from what your fitness level should be to what five-star means at this end of South America. At WendyPerrin.com we hear from a lot of travelers who would like to plan a cruise but have run up against a big challenge. Here, we solve that challenge.